I have a love/hate relationship with Damian Lillard. On one hand, I admire his skill and athleticism. One the other hand, I hate that he uses his skills to defeat my Houston Rockets (that last second shot in last year’s NBA playoffs still stings). Although Lillard has only been in the league for a few years, he has made a name for himself on the court and among sneakerheads. 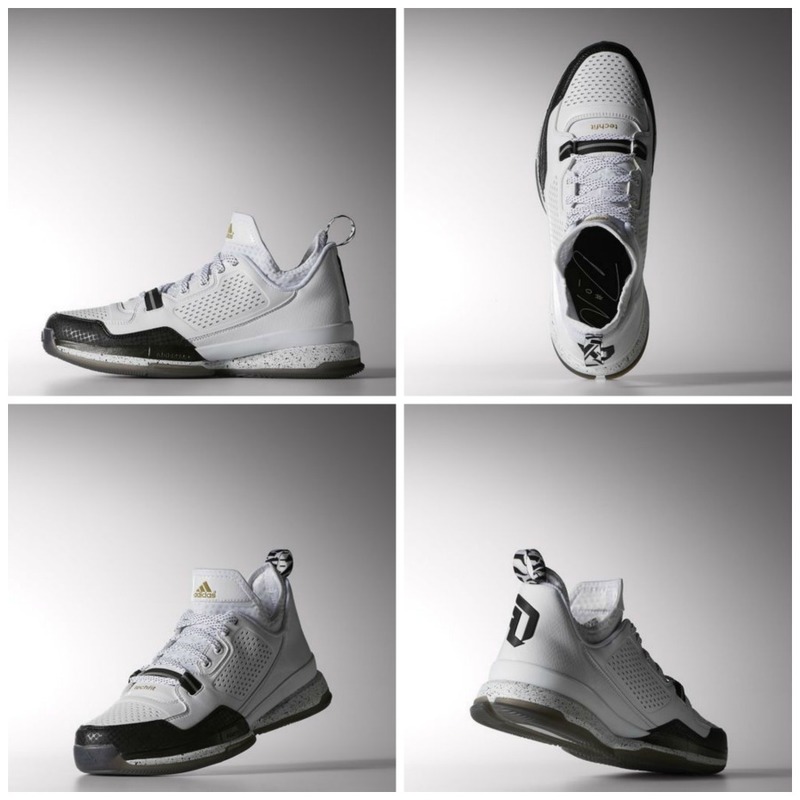 Lillard partnered with Adidas to create his signature shoe – the adidas’ D Lillard 1 NYC All Star. The shoes, made for Lillard’s All-Star appearance in New York, were built with SPRINTFRAME support for quick cuts; ADIPRENE+ cushioning for speed and agility on the court; and techfit upper for a comfortable fit. From a design perspective, the D Lillard 1 NYC All Star sneakers have a letter graphic that was inspired by Lillard’s time in Oakland, Ogden and Oregon, and show off wings in honor of his “Fly Guys” crew. The left shoe features four bars on the sockliner as well as an oversize logo on the heel. The right shoe features “DAME” on the tongue and a wildcat print on the in honor of his high school mascot. The shoe also features unique snakeskin-print detailing. 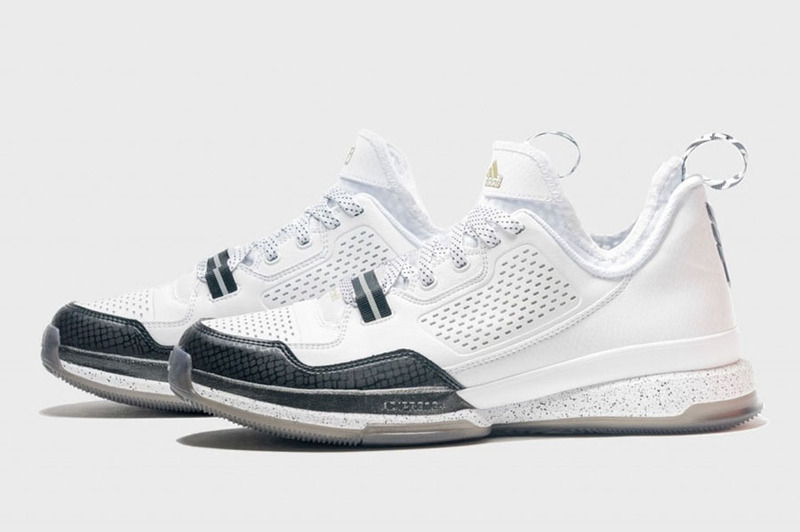 The D Lillard 1 NYC All Star sneakers are the first in a line of signature basketball products designed specifically for point guards, but these shoes will appeal to sneaker enthusiasts and collectors, even if they never step on a court.